It’s been a week of getting back to normal. No bank holidays, a full week back at school and all the Christmas chocolates consumed. Whilst I am a routine type of person, who thrives much better when I know what is happening and when. I am missing the Christmas holidays and I miss not having the older two at home during the day and Piglet is missing them too. Tigger came home from school very excited at the beginning of the week. Eager to tell us all about the new books they are reading in his class. Mr. Boo and I are making an effort to clear the backlog of programmes saved on our Sky+ box. With Broadchurch crossed off the list, we have made a move to Cold Feet. Having loved the original series so much I must confess that I have been putting off watching the new series in case it didn’t live up to the old one. After watching the first few episodes, I don’t know what I was so worried about. It still has that sparkle, the laughs and the bond of friendship between them all. It is strange that Rachel isn’t there but it does allow for new characters to make their mark. 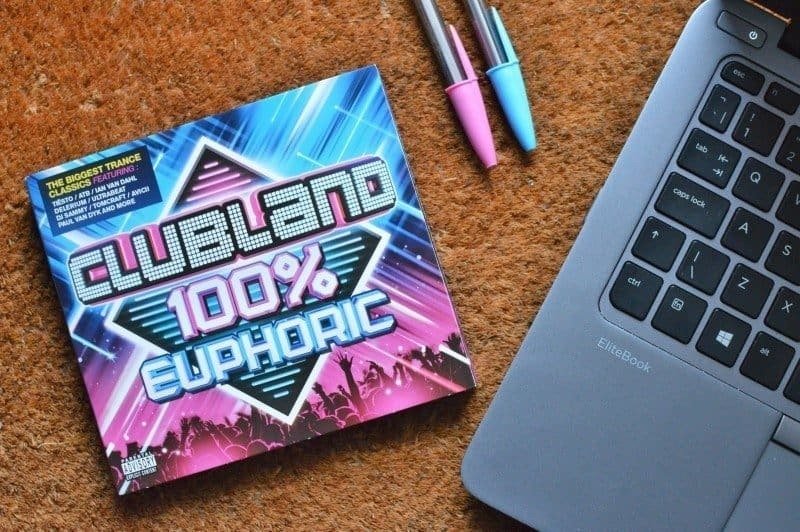 One of the CD’s that was on my Christmas wishlist was Clubland 100% Euphoric. Sadly, Santa never popped it under the Christmas tree for me 🙁 . Although, Mr. Boo came home with it the other night from work after stopping at the supermarket for me (he’s a keeper). So whilst I have been working on an evening and needing a much needed second wind, the CD has had me bopping away (plus the beat is good to type too). Food related again… We’re attempting to clear out the chest freezer in the garage. We seem to just keep adding to it and never seeing what is hidden at the bottom. So this week I have been making fajitas with strips of chicken, had an American burger themed night and enjoyed a mid-week roast with the joint of beef we never ate at Christmas. Roo is becoming quite a social butterfly and last weekend it was time for another birthday party. With a disco, photo booth and sweet counter on offer you can see why she was eager to go. Although as the party didn’t start until 7pm I was that worried parent thinking it was too late for a party on a Sunday night. Thankfully Roo gave me a talk about how not to be a worry wort and an embarrassing mum (thanks!). She wore a classic little black dress with a white Peter Pan collar detailing, which I bought from the Marks & Spencer outlet store at Lakeside just before Christmas. Paired with black tights and sparkly black flats from H&M she looked so grown up. I’m not quite ready for late night parties! Piglet has been slowly weaning for a number of months. Whilst there are things that she will happily eat, there are of course things we need to improve upon. We’ve been working with Ella’s Kitchen on a #VegForVictory campaign (follow our story on Instagram). Whilst she isn’t keen on everything, she is willing to give it a go and after a fussy eater (Tigger) I can’t tell you how happy this makes me. Beautiful photo of your little girl! I used to love Cold Feet, I really need to watch the new series. It sounds so good. I loved the new cold feet. Gorgeous photo of your youngest. She sounds to be doing well. 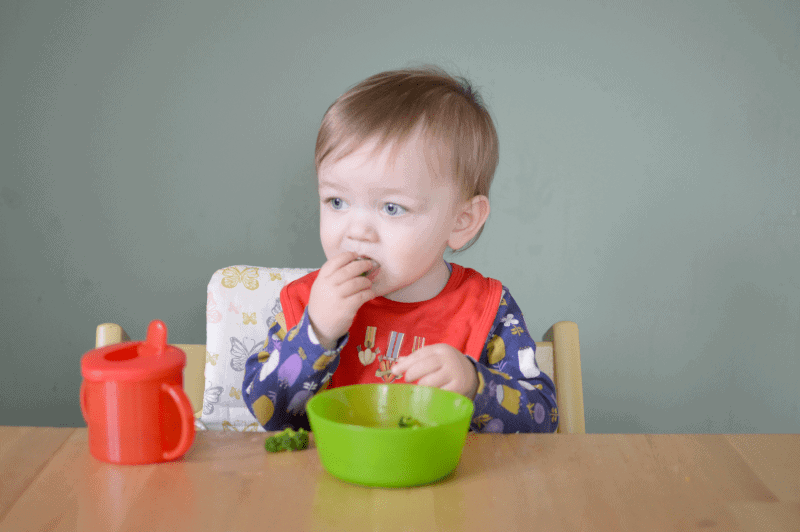 We are very early in our weaning journey but so far my 7 month old will have a go at eating anything once we gave up on spoon feeding and tried baby led. We love Dr Seuss book and I think we’ve got most of the collection over the years. I enjoy reading them as much as the boys. Glad the weaning is going so well, I’ve come to a bit of a standstill here! Love the sound of Roo’s outfit, my eldest would wear that too. Lol written by a Doctor! Awesome book choices for reading at home, we have the Seuss collection here and both the kids love every book.